It’s been several months since I posted a Top 5 list but by-golly we’re getting back to it! As my time in Southeast Asia begins to wind down (two more months! ), I’ve begun to reflect on the “best of” my travels thus far. 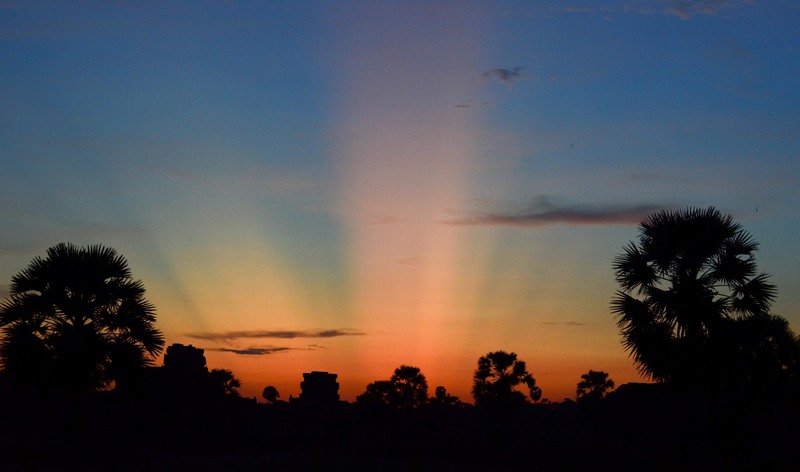 I now present to you my TOP 5 ABSOLUTE BEST SUNSETS that I’ve seen around the world (thus far)! Because everyone loves sunsets. Especially vampires. Life is simpler on Koh Lanta. It’s tough to beat unlimited access to friendly dogs and cats, a bungalow near the beach, and nightly sunsets that look like this. Add my beloved Princess Long Beach Lady Boy and a large Beer Chang and it’s my definition of heaven. 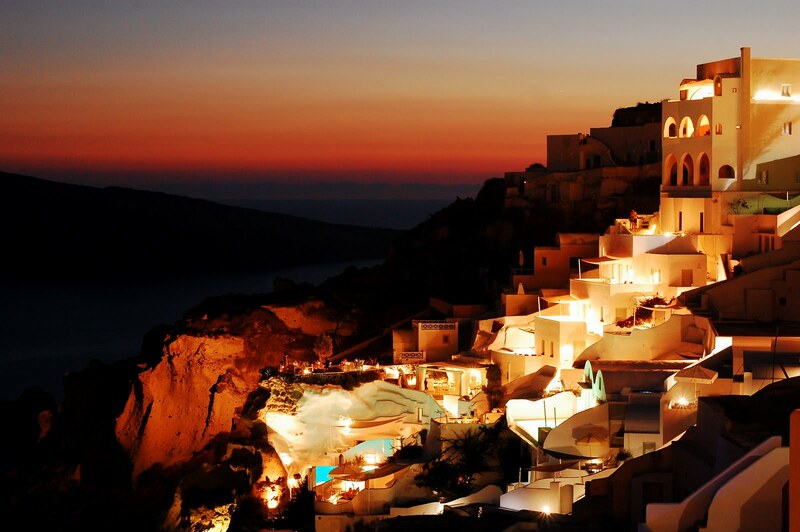 Thousands of people around the world have photos of Santorini in their bathrooms, kitchens, and cubicles, but few actually get the chance to witness an Oia sunset firsthand. Last fall I got lucky and popped over to the gorgeous island for this. It did not disappoint. 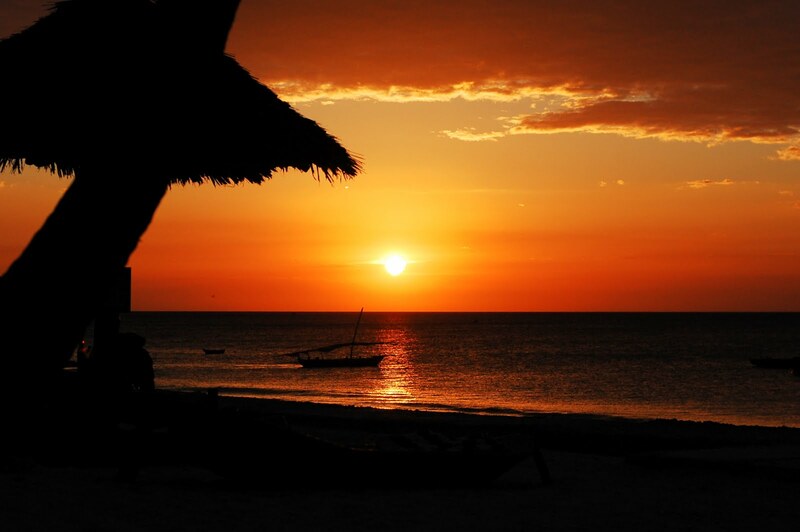 I had a love/hate relationship with the island of Zanzibar. On one hand, it was impossible to go five minutes without being approached by a tout. On the other hand, the sunsets look like this, every night, without fail. Makes the negatives fade into the distance. While my shot of the pink sky silhouetting Angkor Wat is beautiful, this was the true gem of the evening. As I walked towards my tuk-tuk across the outer lawn the descending sun released this burst of orange light across the horizon—absolutely magical. 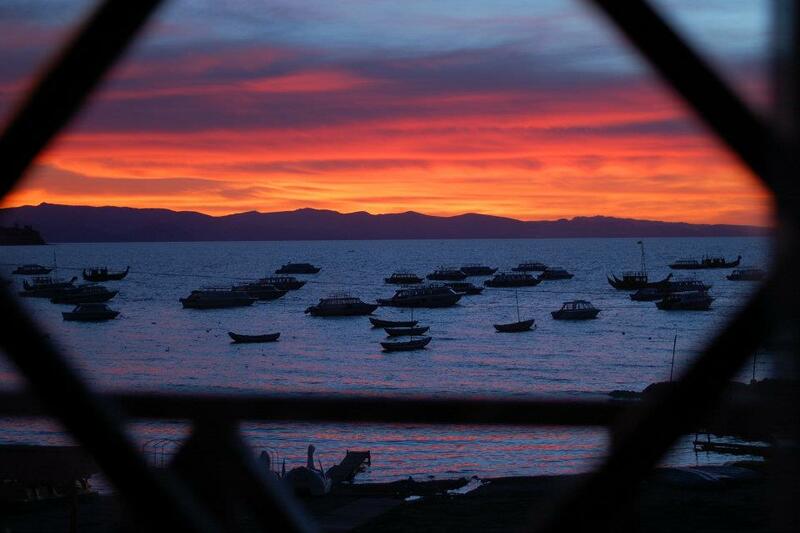 While sitting in my hotel room overlooking Lake Titicaca, I could not believe the scene—it was the most spectacular sunset in the entire world. I would put my entire life savings on that statement. This photo has not been touched since I pressed the shutter release button and I think about this moment nearly every day as dusk approaches. Are there other places that you think should be included on this list? Disagree with the order? Share your thoughts below in the comments. Thanks for stopping by! I do love a good sunset… plus you have a great eye.